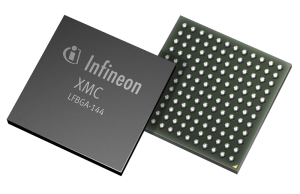 Infineon Technologies AG, Author at Spark Connected, Inc. 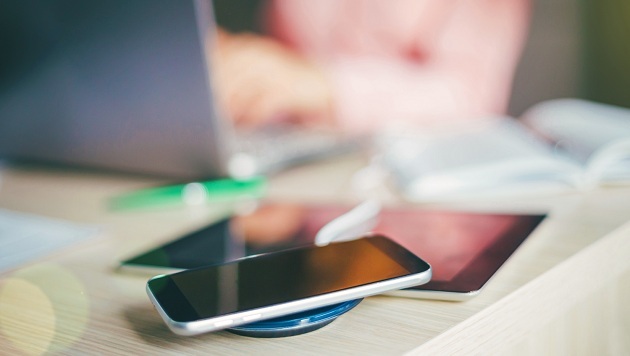 There are a number of challenges for designers of wireless charging products. In addition to issues associated with the magnetics, they have to deal with efficiency, mechanical packaging and electromagnetic interference (EMI). However, with optimized components and if certain basic criteria like the alignment of charger and device, size of coils and distance between coils relative to the size of the coil are met, then a good coupling factor can be achieved, and power can be transferred with high efficiency. In addition, metallic foreign objects (such as coins and keys) may interfere with the charging and have to be detected (FOD, Foreign Object Detection). 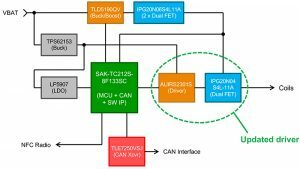 Various wireless charging applications are supported by reference designs for both inductive and resonant solutions. 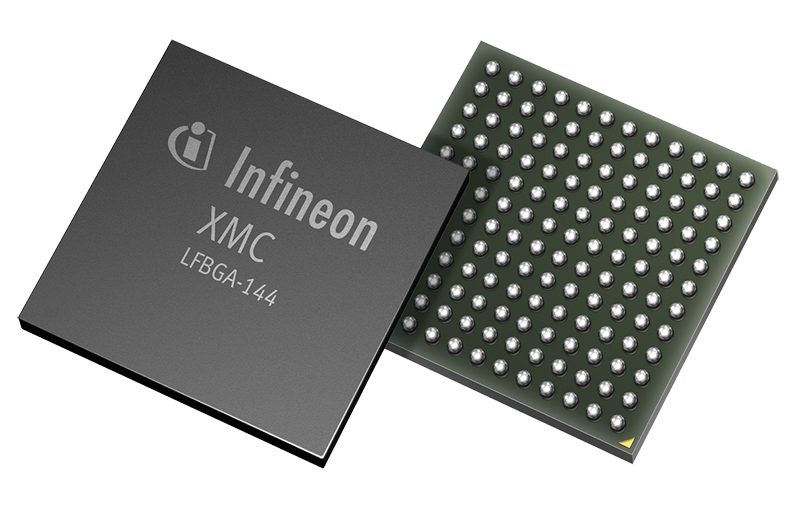 Infineon’s wireless power controller XMC751SC-Q040 and the other members of this series based on the ARM Cortex-M0 core works seamlessly with Infineon’s power devices in a scalable and cost-effective architecture to provide a complete charging solution for everything from a fast charge Smartphone, to a 20 W robot, to a 60 W drone and beyond.